How did FrontM deliver 46% increase in inflight passenger engagement, 3.6% ancillary revenue increase, a 300% ROI on Asean Airlines’s investment within six months? Asean Airlines, a leading Asian low-cost airline thrives on ancillaries. They want to not only embrace digital to create new monetisation opportunities, but transform their business to become a digital company that happens to fly aeroplanes. 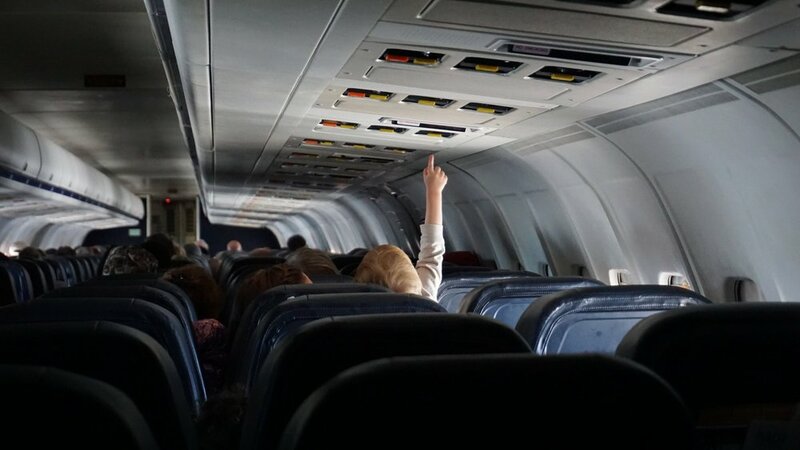 67% passengers today would re-book with an airline if inflight WiFi were available. They had already made the decision to introduce Ka-Band (broadband quality) inflight internet for guests. Not only to meet their expectations, but to create a brand differentiator that could drive customer loyalty and unlock ancillary revenues. 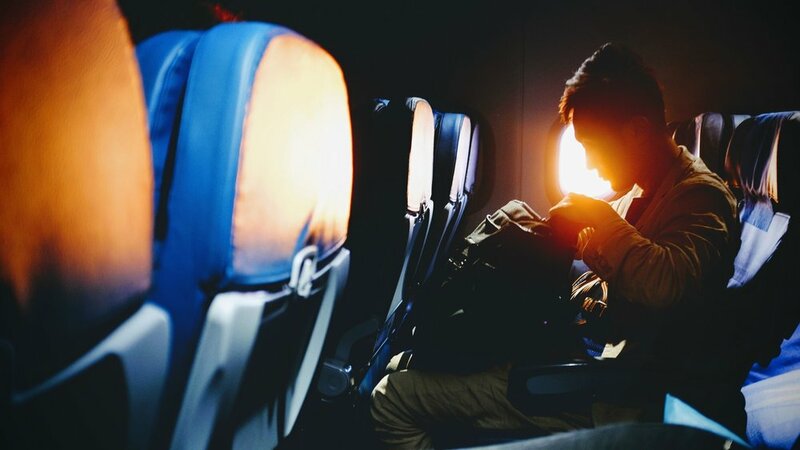 However, they had a challenge because Inflight connectivity for airlines is still an expensive affair, especially in the low-cost travel market. Selling internet vouchers doesn’t deliver enough returns because although customers desire it, paying for limited allowance doesn’t match their at-home expectations of unlimited broadband. The upfront installation costs and an average of 15% expected voucher sales conversion in the low-cost airline market, meant the ROI had to come via ancillary revenue. 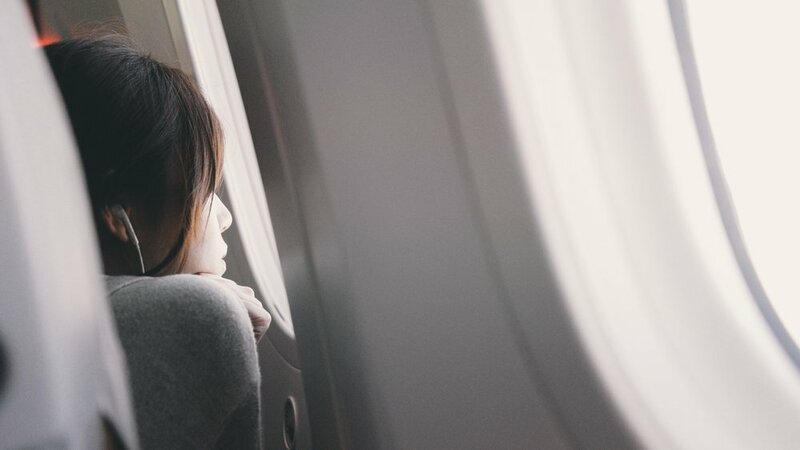 How can Asean Airlines create newer inflight passenger experiences that engages them in the captive environment and drive ancillary revenues? How can they make the most out of each Satellite Mega-byte subscribed? Previously Asean Airlines’s native app served passengers with pre-boarding experiences - booking information, board pass, gate information, etc. But the app was not relevant to the passengers within the captive inflight space. By default, passengers would go on to the WiFi landing page on their browser and on to the world wide web. By integrating FrontM’s software (SDK) to their mobile app as well as WiFi page and by deploying its ‘edge’ software onto their inflight servers, they have enabled a suite of in-app experiences. During their flight, Asean Airlines passenger can now access FrontM Moving Maps and destination details, hotel, taxi booking services, shopping and destination activities. The maps delivers ads from the ad-engine in a personalised & targeted manner, increasing ancillary revenues. This led to an 18% increase in customer app-usage month-on-month over the first three months. Asean Airlines saw a 3.6% increase of ancillary revenue in six months, a 300% ROI on integrating the FrontM app-store. Public response was positive, acknowledging Asean Airlines app’s new features as brand-differentiators and recognising their new ‘next level digital status. 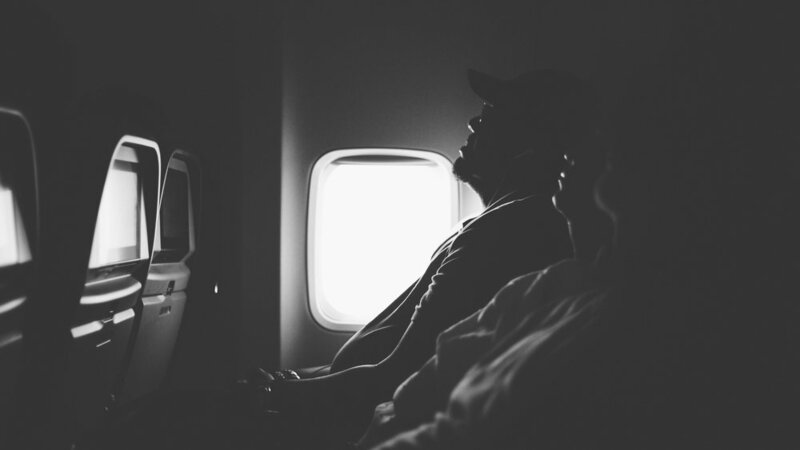 Where should Airlines catch their captive audience in order to maximize engagement?